Sitting puts 40% more pressure on your spine than standing. When you’re sitting down, your posture changes…especially because most people who sit for long periods of time are either sitting behind a desk at work or on a couch at home. When you sit at a desk, in front of a computer, your shoulders round forward and your head juts forward. That forward head translation and hunched shoulders put pressure on the muscles in your upper back and neck causing tightness, stiffness and trigger points to form. Make sure to get up and move or stretch every half hour or so. 2. Skipping Exercise On average, 40% of people halt exercise when they have back pain. Believe it or not, skipping exercise when you have back pain can prolong your pain. I’m not saying to go into the gym and lift heavy free weights or jump on a treadmill and run 5 miles, but activities like walking, stretching and yoga help to speed up healing. Eating an unhealthy diet adds excess pounds, especially around your midsection. That excess weight changes your center of gravity, thus changing your posture. That posture change causes your back muscles to compensate in different ways to support your spine which causes pain. 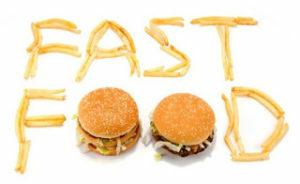 An unhealthy diet can also cause high cholesterol which can clog your arteries over time. Clogged arteries are a major culprit of back pain. When you get into your car, do you feel like you have to stretch to reach the steering wheel or pedals? If so, your seat is probably positioned too far back. Your seat should be close enough to the steering wheel and pedals that you don’t have to reach for them. Reaching alters your posture which can cause back pain. Also, make sure that your car seat back is angled at 90 degrees so that you are sitting upright and the headrest is flush with the back of your head for added support. 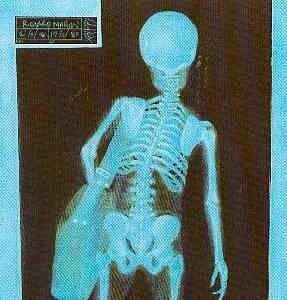 Carrying heavy bags, such as a purse or a briefcase, causes an imbalance in your shoulders which negatively affects your posture. The maximum recommended weight of a purse or briefcase should be about 10% of your body weight. Always be sure to switch the side you carry your bag on to help even out the musculature in your back and shoulders.